View the new Montana 3820FK Fifth Wheel for sale. 1. Automotive front cap has a window that allows for a beautiful window to look out of while standing in the kitchen or sitting in the booth dinette. 2. When in the kitchen, you can interact with family and friends in the living area. This model not quite your style? 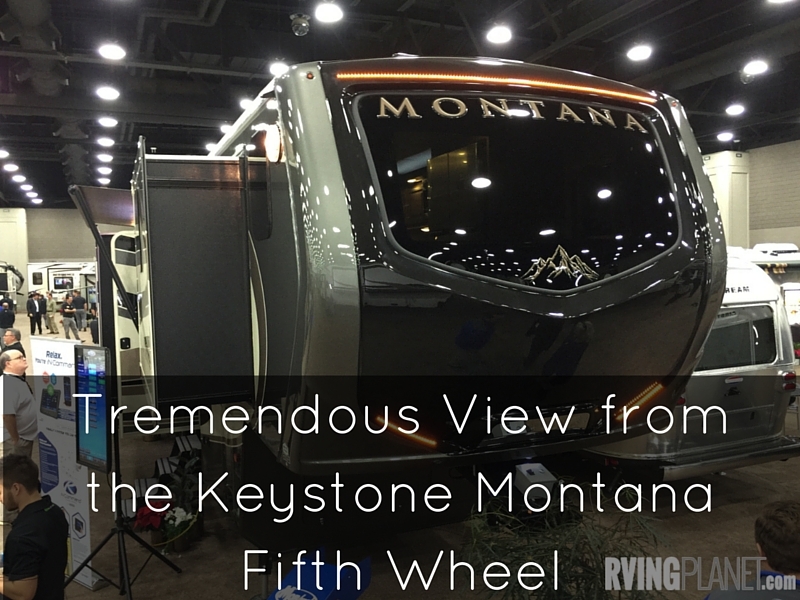 View all other Keystone Montana Fifth Wheel floorplan styles. Nate: Hi again, this is Nate with Rving Planet and I have Mark Krohl here from the Keystone RV company and we are at the 2015 RV Industry show in Louisville, Kentucky and Mark here has volunteered to tell us about some of the cool things from some of the Keystone RV products. 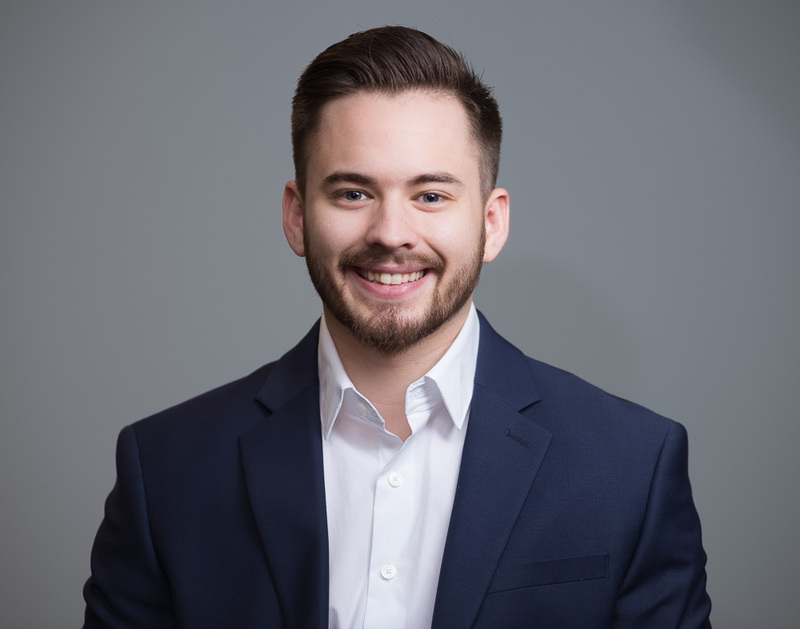 Mark: Hey, so I’m one of the product managers from Montana 5th Wheels. We have one of our newest models here on display today, the Montana 3820FK. FK means front kitchen. What’s so unique about this floor plan is first of all on the outside, we have a automotive windshield molded into our front cab. Behind that windshield is a wrap around booth dinette which offers a tremendous view looking out through this windshield 8 feet up in the air. From there you’ve got the whole kitchen upstairs. What’s really nice about that is all the cabinets in the upstairs area are at a very easy convenient height. A lot of complaints that we get on 5th Wheels is that the kitchen cabinets are up too high, hard to reach. Not the case in the front kitchen. The other great thing about this floor plan is in the middle, you have your middle lounge with opposing sofas and a theater seat, really great faux stone fireplace up along the wall there. What’s also great about that is you can see that whole beautiful entertainment center from the kitchen and the living area. As you move towards the back, we’ve got our bathroom with our new pivot hinge bathroom door. What’s great about that is that makes the entry and exit into the bathroom very easy. Final thing on this floor plan that I would tell you about is the bedroom is at the rear on our equally popular front living room models. What people like about that is you get a big window in the bedroom, opposing slide ops, plenty of walk space in the bedroom. Plenty of nice tall ceiling. It’s definitely one of the favorites amongst our full time customers. Nate: Thanks Mark. I can definitely see how especially with that front kit, that is awesome. That is super unique for a lot of 5th Wheels. Yeah, as you guys can see, if you want to learn any more, you can click on the video notes below, check those out or you can go to the new section of Rvingplanet.com. Thanks for watching. View all of Keystone RVs.